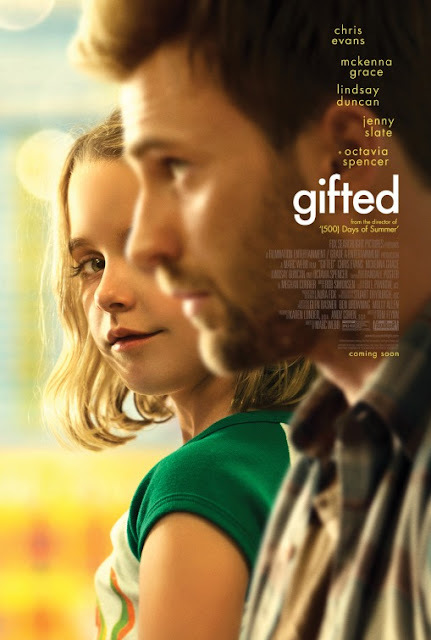 Aside from any cinematic cliches present, there is an exemplary central message the new film “Gifted” gets utterly and perfectly right in both its actions and its words. As an elementary school educator, it is one I equally and personally champion every single day. The notion is worth leading with one of my website’s signature life lessons.